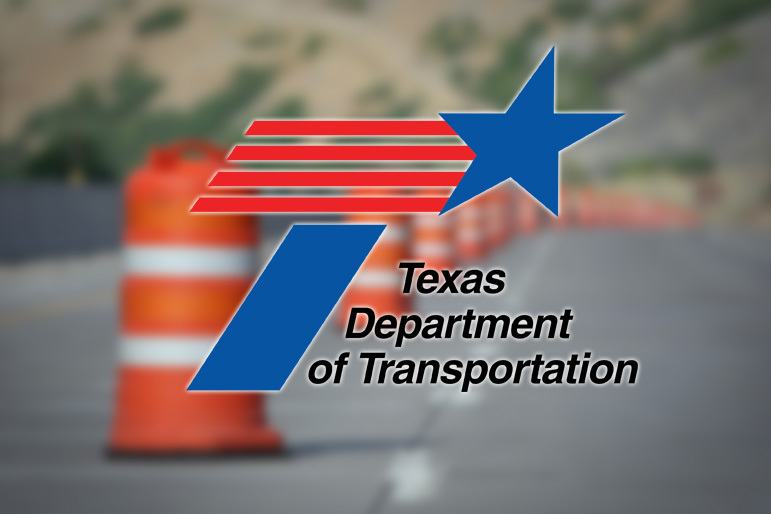 TxDOT contractor R.K. Hall, of Paris, will begin work February 18 on two state highways in Sulphur Springs. The upgrades, which are expected to be complete by June of this year. The upgrades are on State Highway 19 from the north city limits of Sulphur Springs to BU 67, and on Hwy 154 from its intersection with Loop 301 to Hwy 11.